Tea for professionals at discount prices! 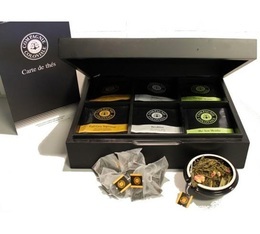 Discover this elegant black wooden box with 6 compartments made for 36 tea sachets. 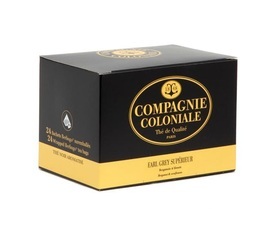 This box comes with 48 tea sachets, 6 different flavours from Compagnie Coloniale to discover!